Fantastic bath remodeling doesn’t have to cost a fortune, make a huge mess, or block off weeks of your time—at least, not anymore! 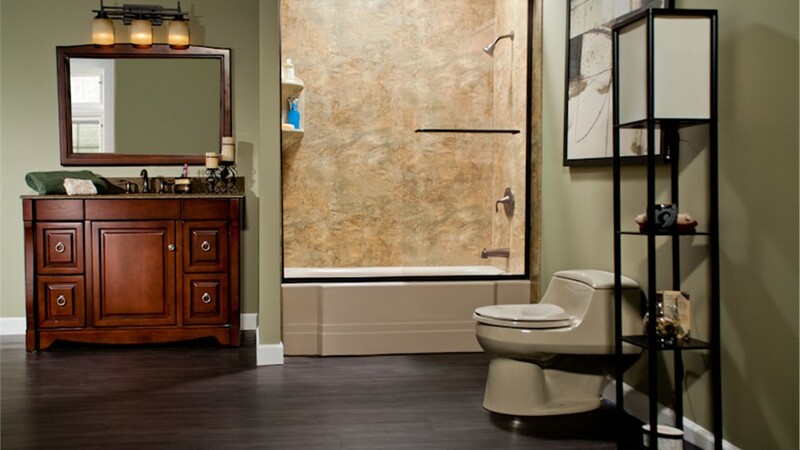 At Bath Planet of Chicagoland, we’ve changed how the Crestwood bathroom remodeling industry works, delivering 100% customized tubs and showers that can be fully installed in as little as just one day. 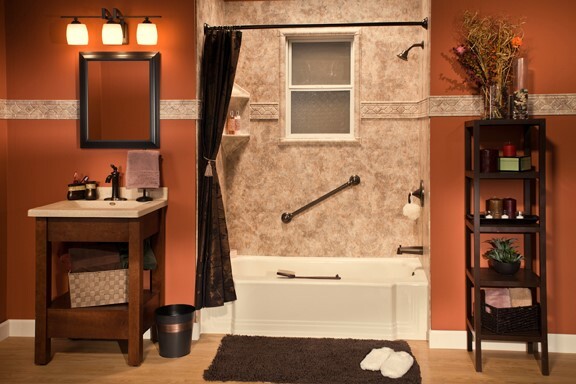 While other local remodelers often charge sky-high prices for slow work, our factory-certified remodelers get in and out in a matter of hours, leaving you with a beautifully designed bathing feature that you are sure to love. You spend tons of time in your bathroom every day. Why not make it a space that you’ll love spending time in? By replacing your worn-down bath with one of our exclusive Crestwood replacement tubs, you’ll enjoy the perfect combination of beautiful style and hassle-free maintenance. 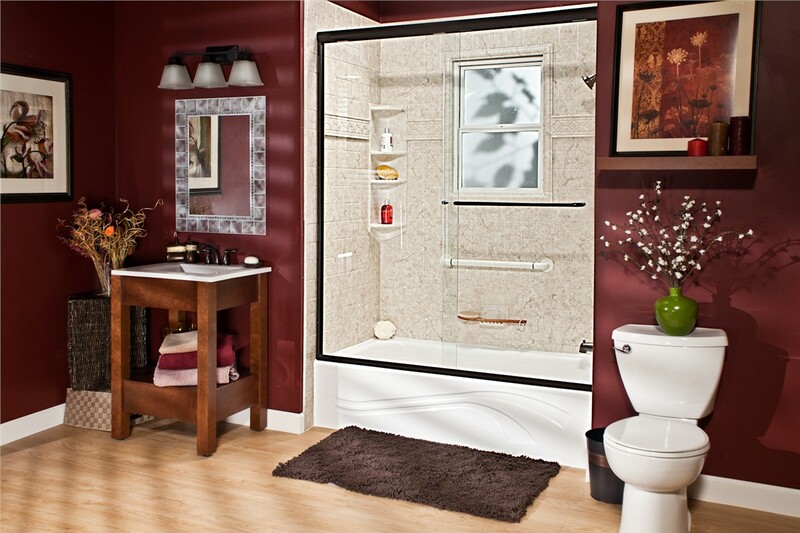 Thanks to Bath Planet’s exclusive acrylic, you won’t ever have to worry about chipping, cracking, mold, or mildew! 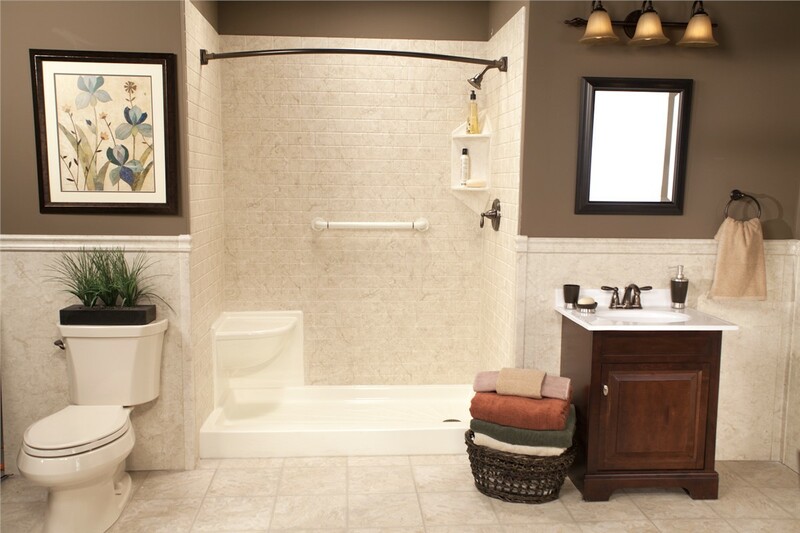 When you choose Bath Planet of Chicagoland for your tub-to-shower or shower-to-tub conversion, you’ll get more than just an elegant bathing feature. 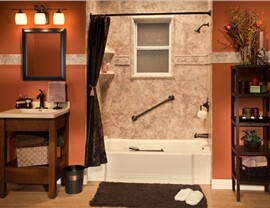 You’ll also get the peace of mind that can only come from the proven quality of Bath Planet! Along with our own limited lifetime warranty that protects against damage and disrepair, our tubs and showers are certified with the Good Housekeeping Seal, a qualification that carries another two-year warranty. 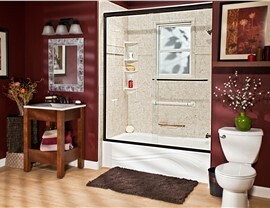 Our Crestwood barrier-free showers are great for those who prefer the speed and efficiency of a shower. 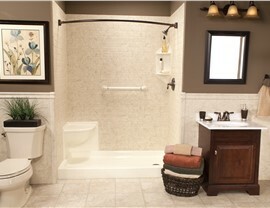 Walk-in tubs, on the other hand, are recommended for those who like deep, muscle-relaxing soaks. 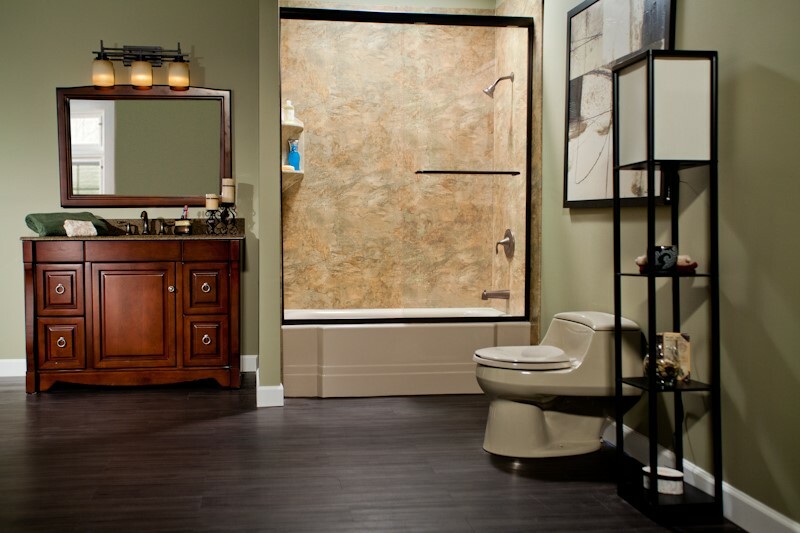 At Bath Planet of Chicagoland, fully customized bathroom designs are our specialty—and we’d love to show you exactly what your new bathroom could look like through a free, no-obligation design consultation! Get started with your Crestwood bathroom remodeling project today by giving us a call or sending in our quick online form now.